People Rely on Everything Digital, as They Have Easy Access to Data and Information, all Thanks to the Internet. If you aren’t known digitally, your chances of progressing will decline greatly. 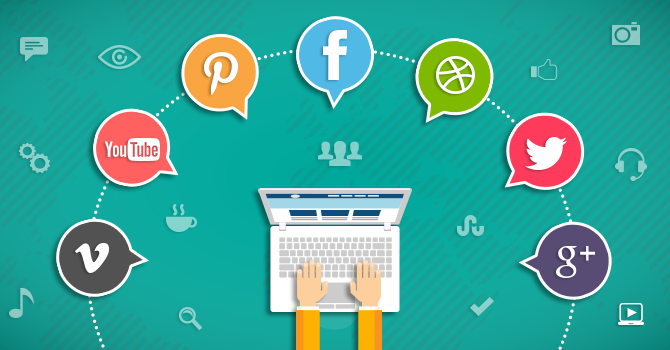 So whether you have a successful brick & mortar store or you’re just starting up a new business, digital marketing agency can help you influence your audience globally in a positive way. Starting a business today requires a careful assessment of your prospects in the target market. From business activity and model to legal structure and target audience, everything plays an imperative role in deciding whether your venture will meet the expectations or not. However, one key determinant that solely controls a business’s ultimate success is “Marketing”. With technology making breakthroughs every hour of every day, traditional modes of marketing can no longer effectively support the needs of today’s businesses in obtaining exposure and generating sales. Brick-and-mortar stores cannot rely on traditional modes of marketing to sell their products and services to the consumer. Therefore, businesses must incorporate a solution that is not only cost-effective but self-sustainable, automated and mobile. The solution is known as e-commerce. Every company must try to earn the loyalty of their customers. 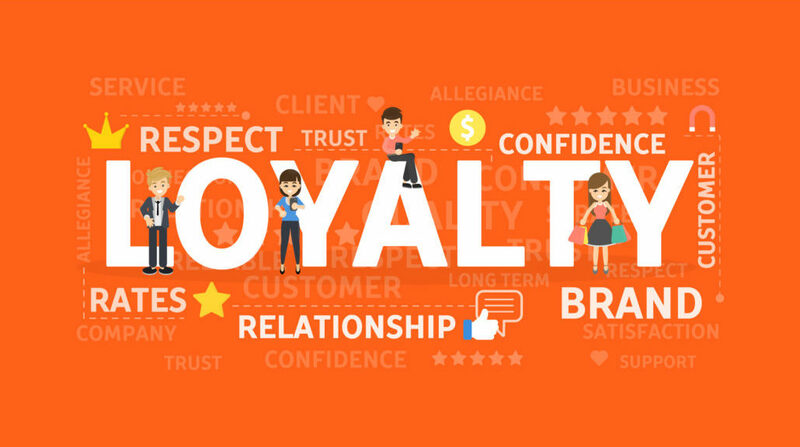 Currently, almost all companies are spending more and more to increase their customer loyalty. The reason is obvious; it can help a business in several ways. Your sales will continue to rise, and your brand will also get promoted by your loyal customers.